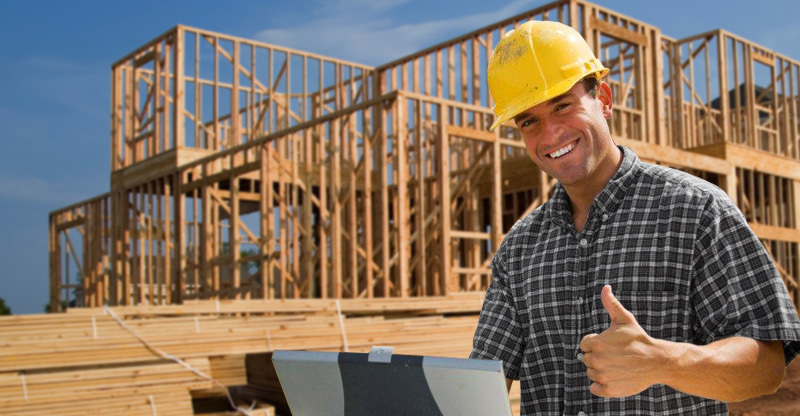 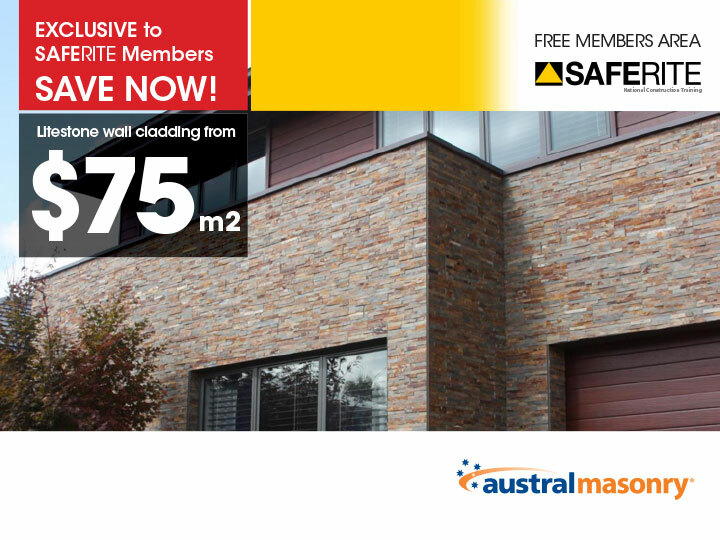 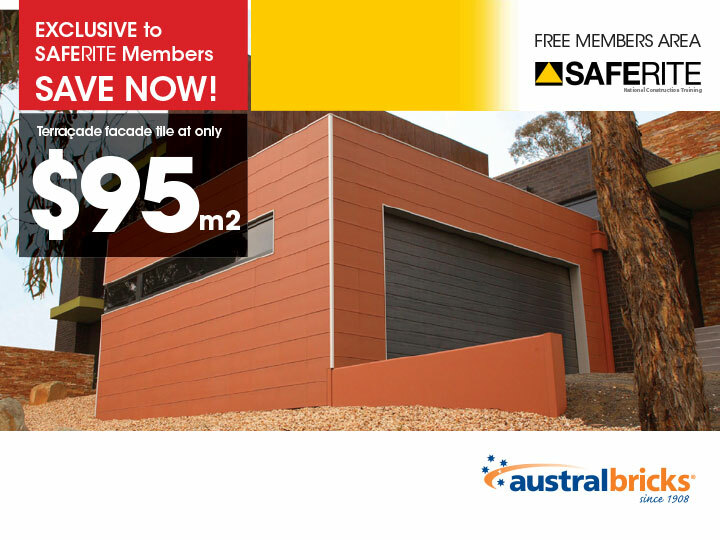 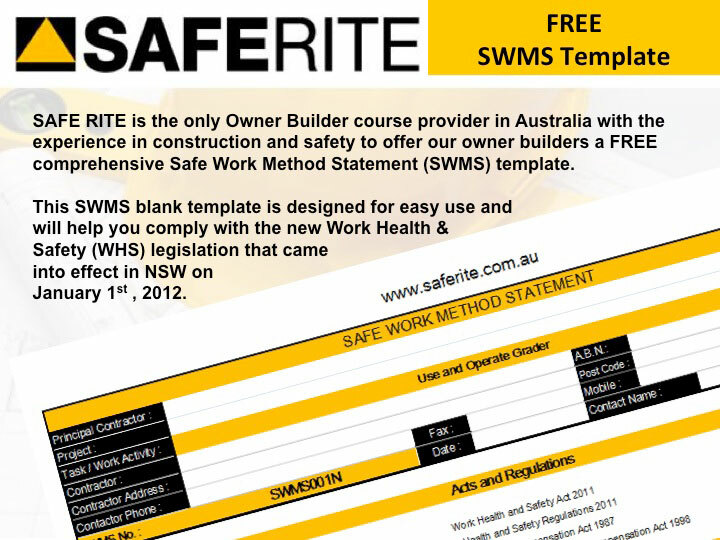 Available at the most competitive price in Australia, you can add your White Card training too your owner builder course for an additional $60! 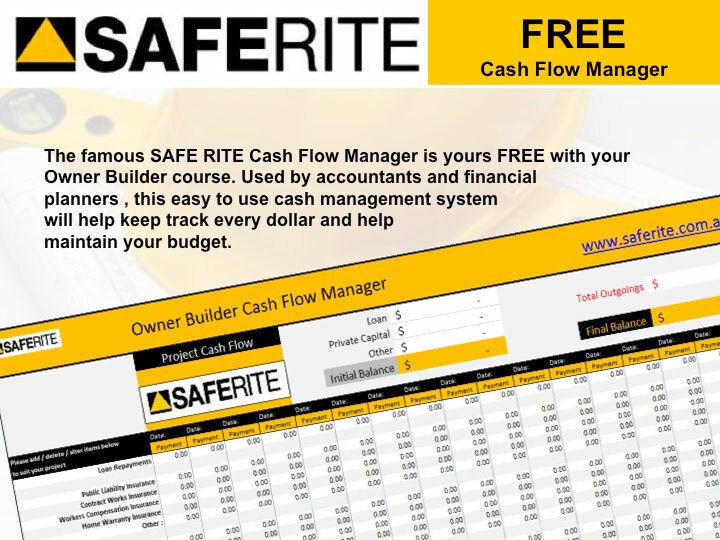 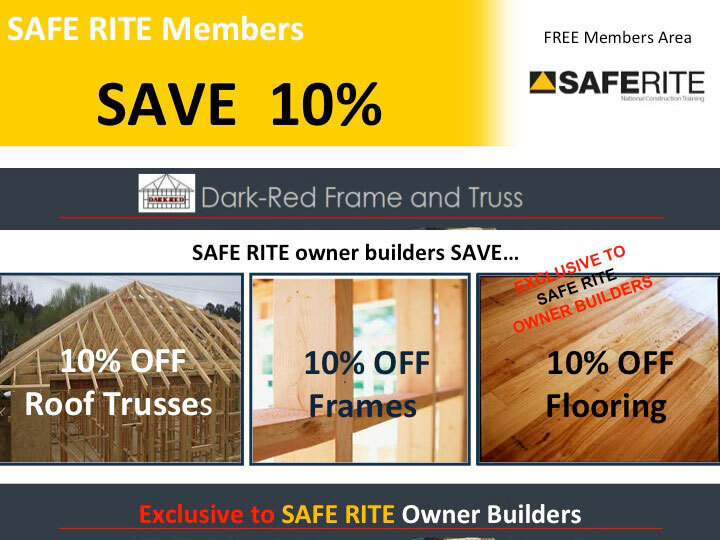 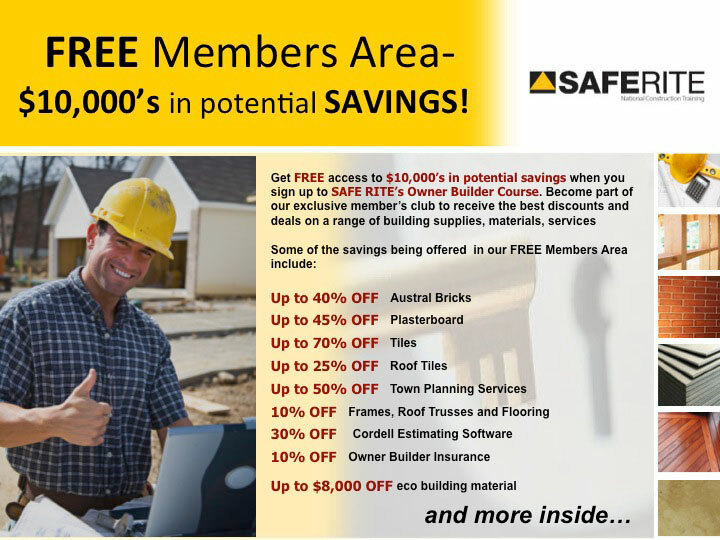 This is a massive saving and will mean you’ve acquired all of the vital safety training certification to start your build. 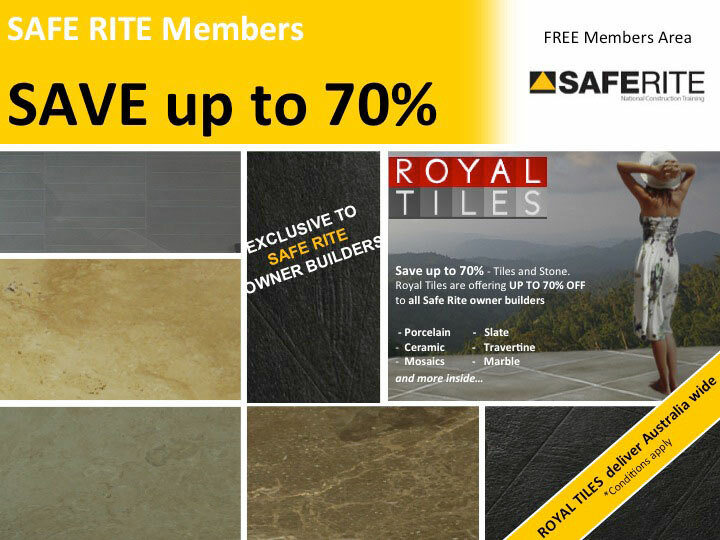 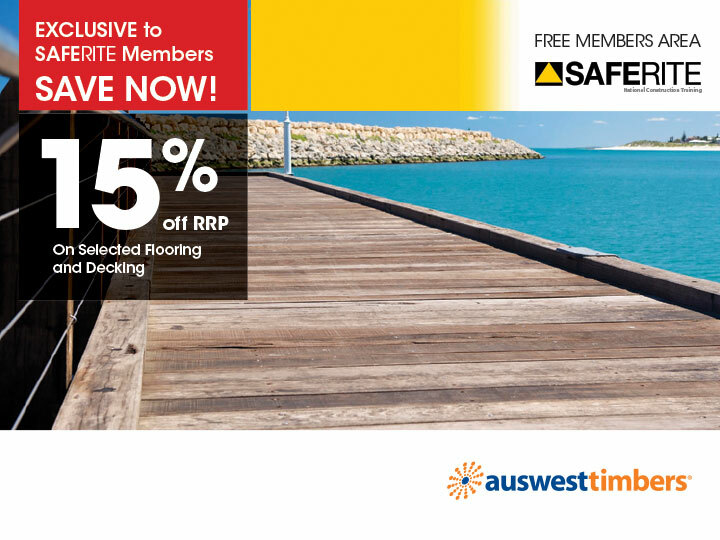 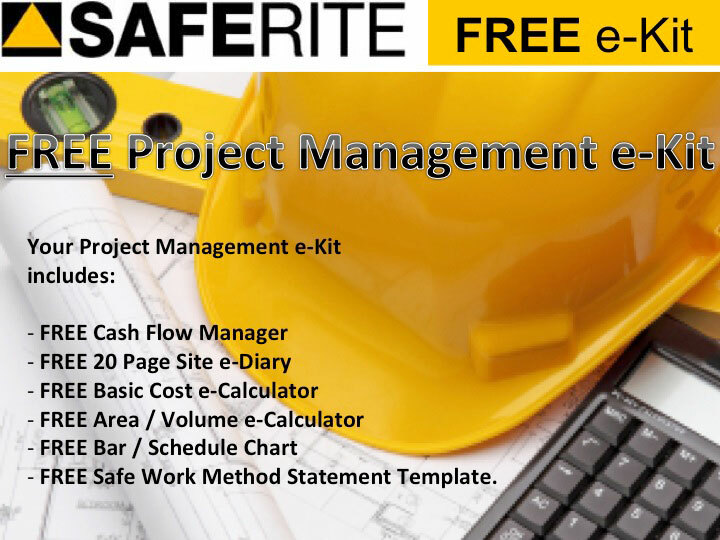 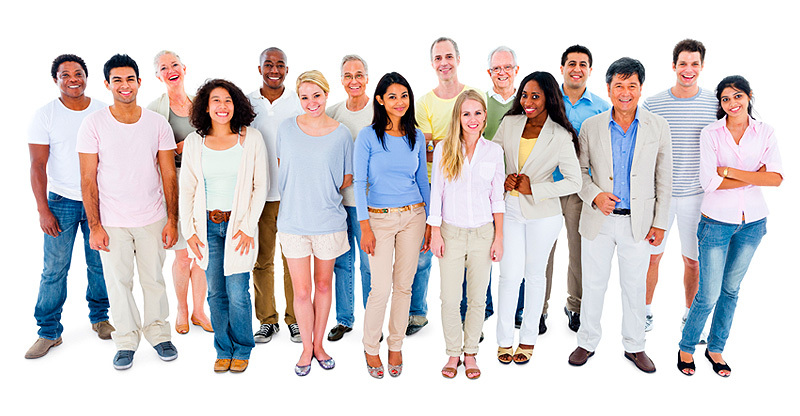 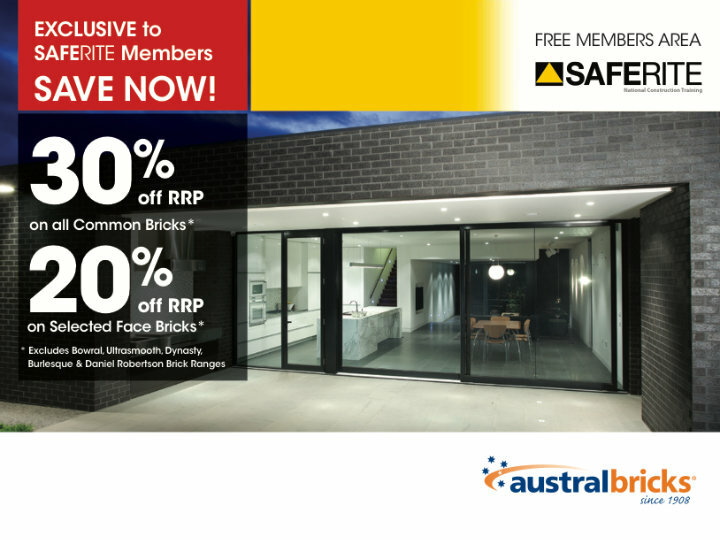 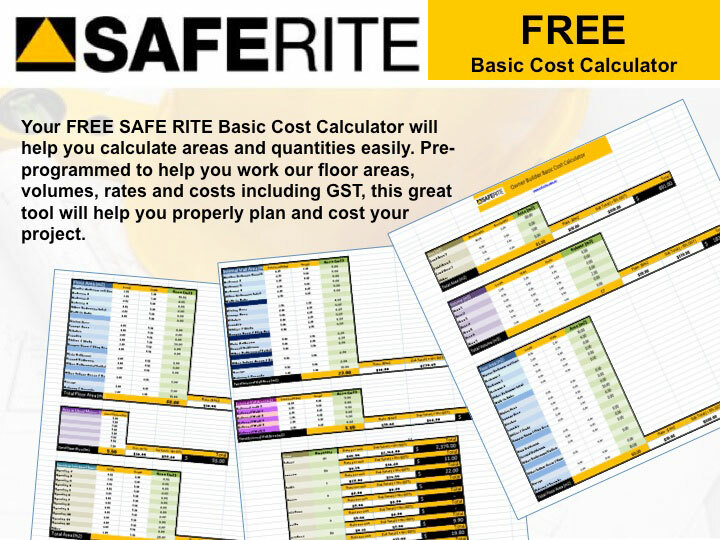 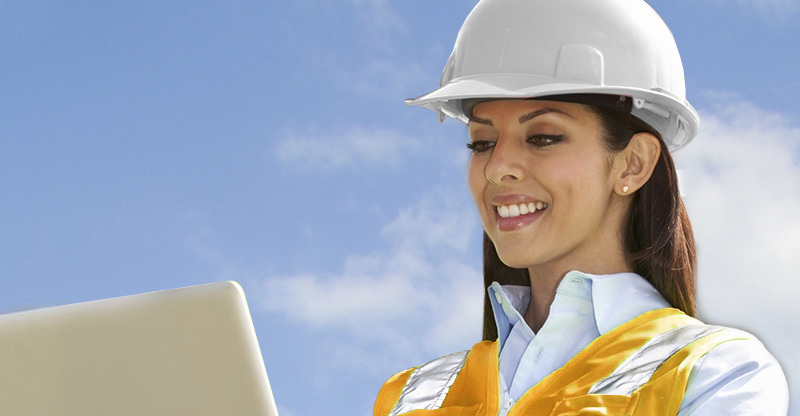 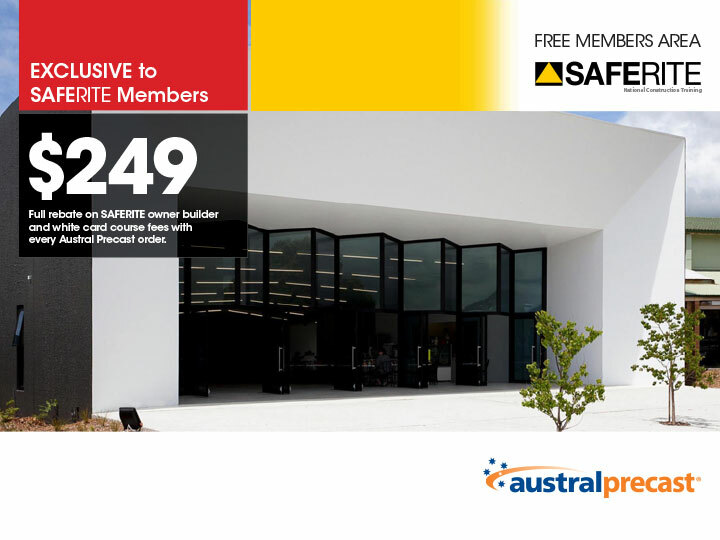 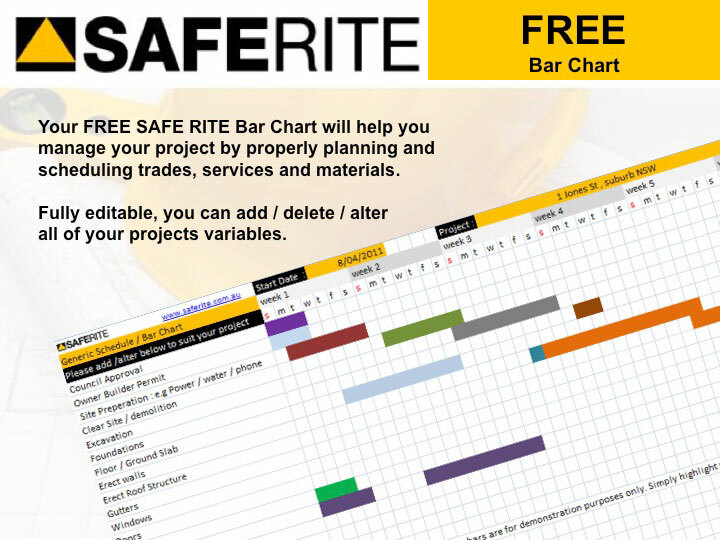 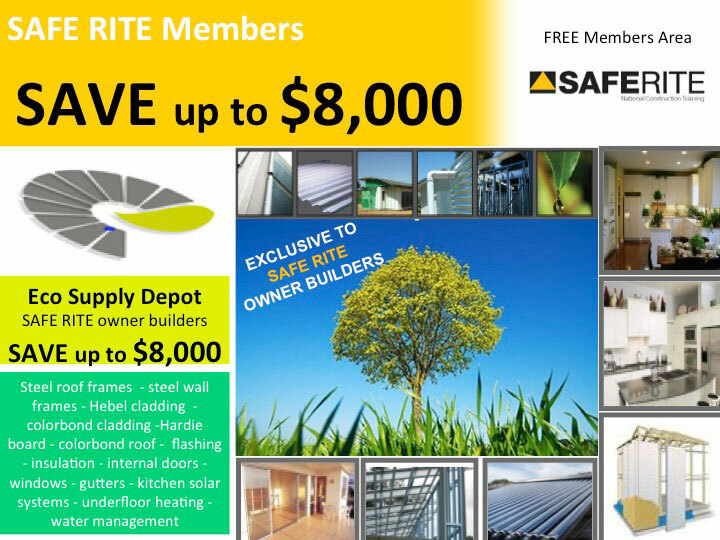 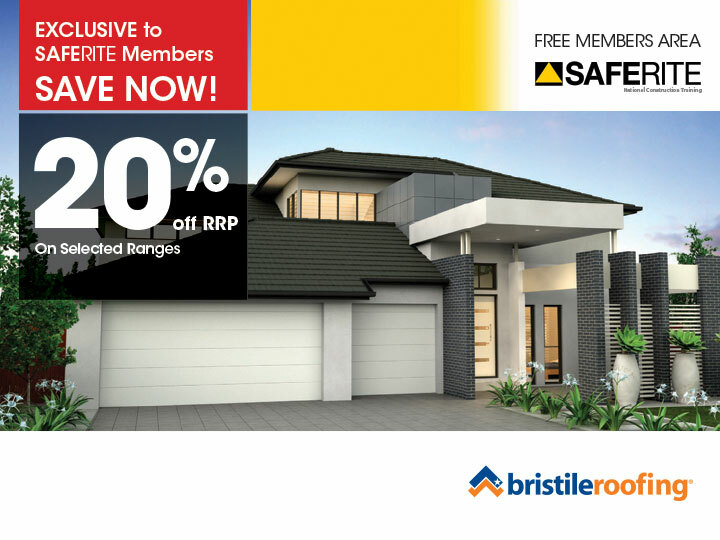 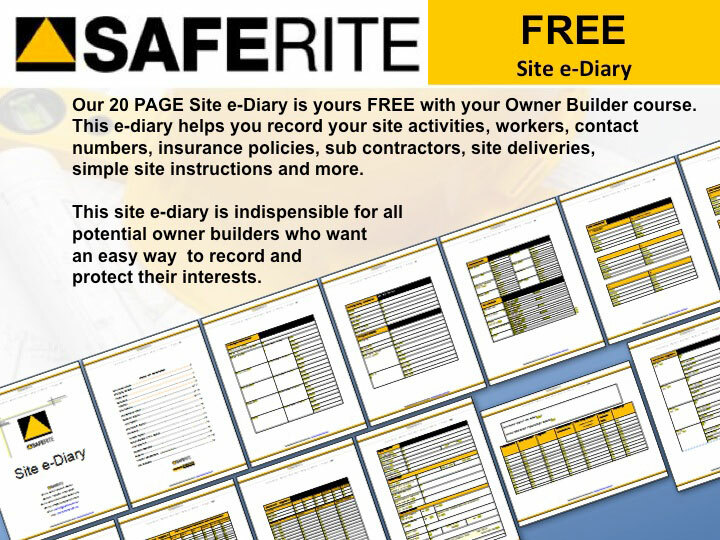 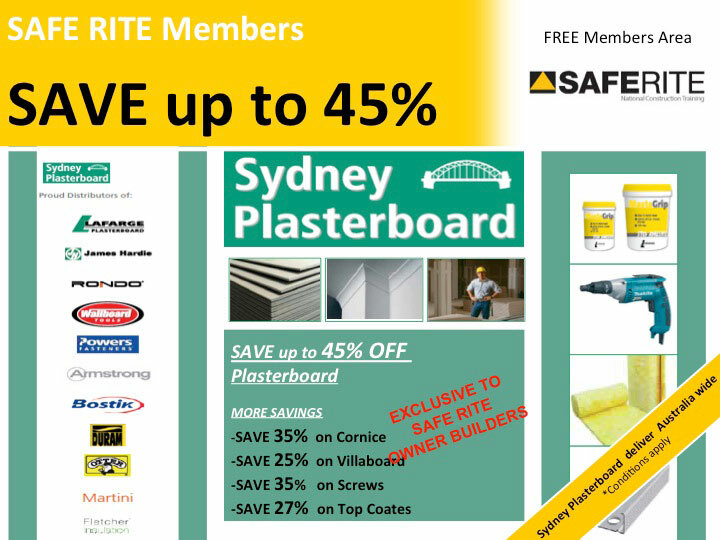 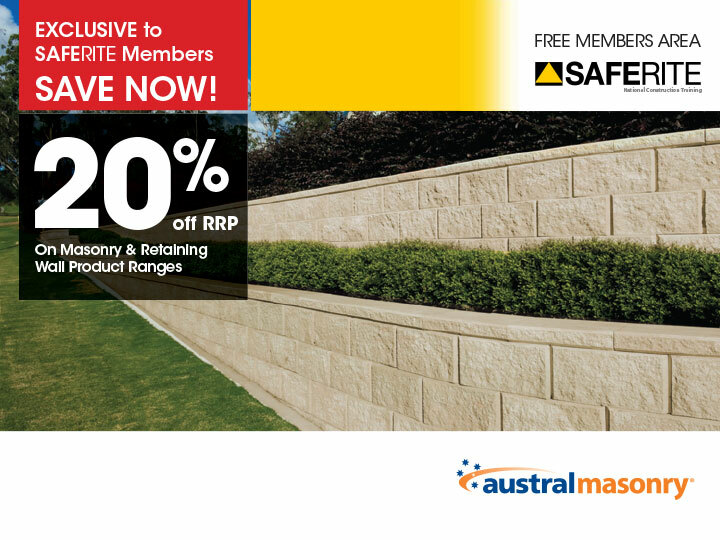 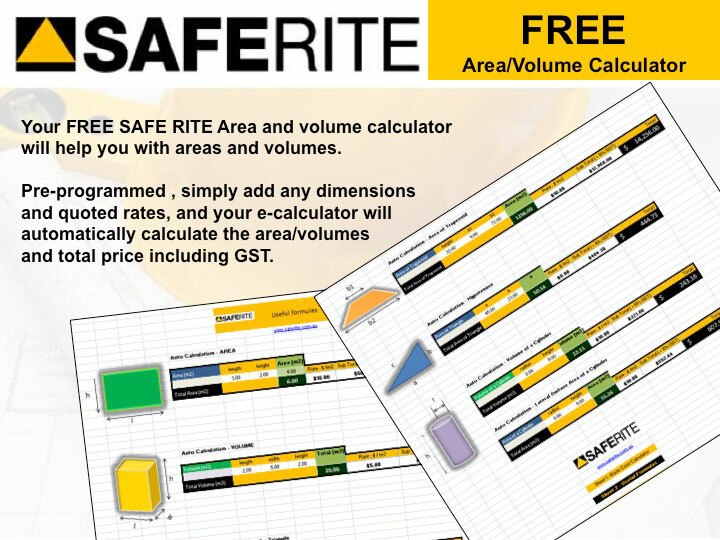 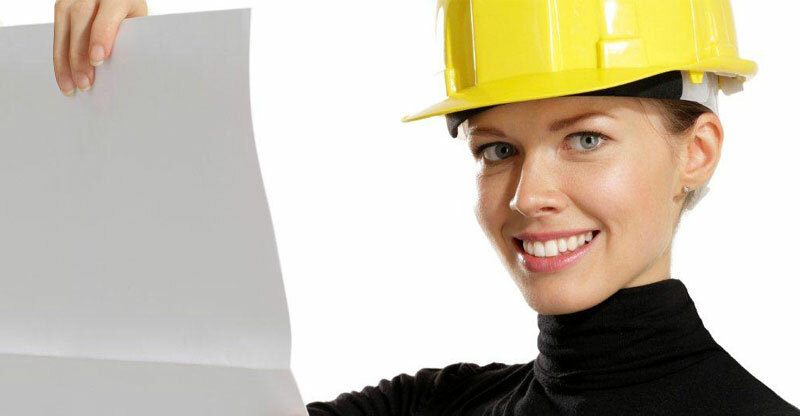 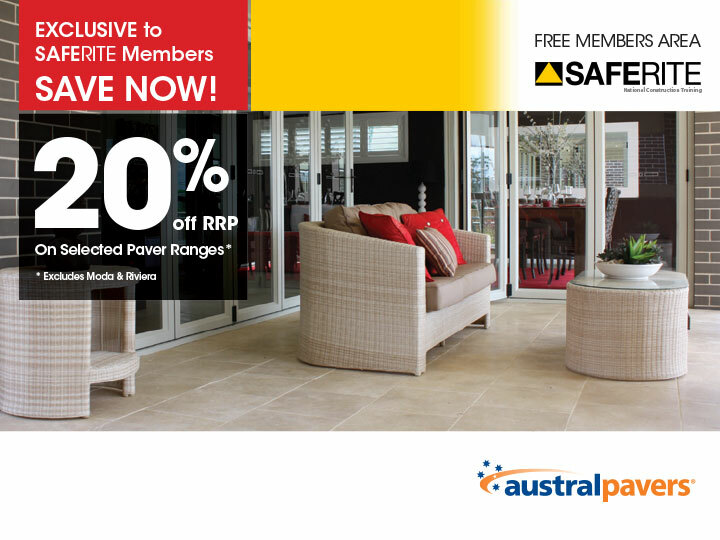 For the most convenient and affordable White Card WHS training in NSW, choose SAFE RITE today.